For a machine that swept all before it during its reign the bike rarely seems to get any coverage today. This leaves the Young Pretender, in the guise of the coffin tanked RD250, to grab all the glory. When Yamaha bolted on a new front end to the outgoing YDS7 and squeezed in some reed valves in front of the carb and into the backs of the cylinders it created a masterpiece. These two additions allied to a restyling exercise totally transformed a good but understated machine into the class leader. At a stroke the former capacity supremo aka the T250 Hustler/GT250 was transformed into yesterday’s news. The RD250 was fast, light, flexible and handled; here was the weapon of choice in two formats from late 1972 through to the arrival of Suzuki’s anorexic and frantic X7. 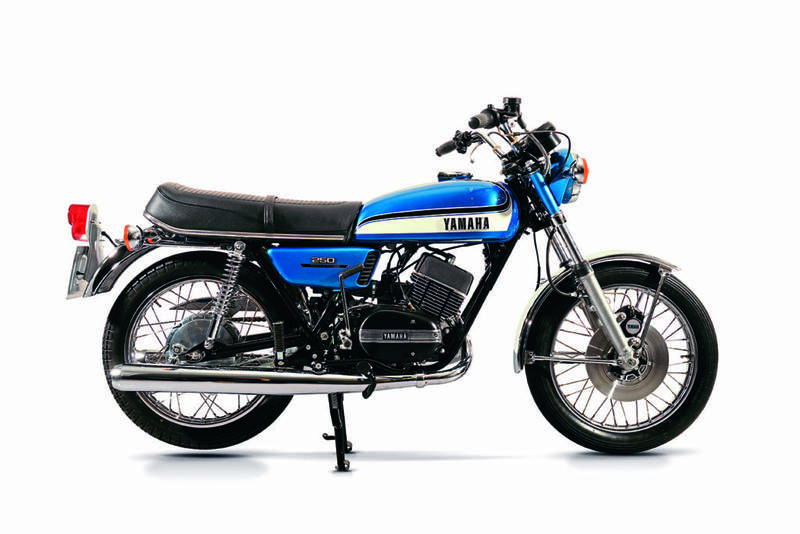 Rarely, if ever, has such an apparently low key makeover proved to be so successful, yet for three glorious years Yamaha’s round tanked RD250 really was the bike to own. Countless chip shop duels, youth club contests and high street high jinks would demonstrate just how good the bike was. 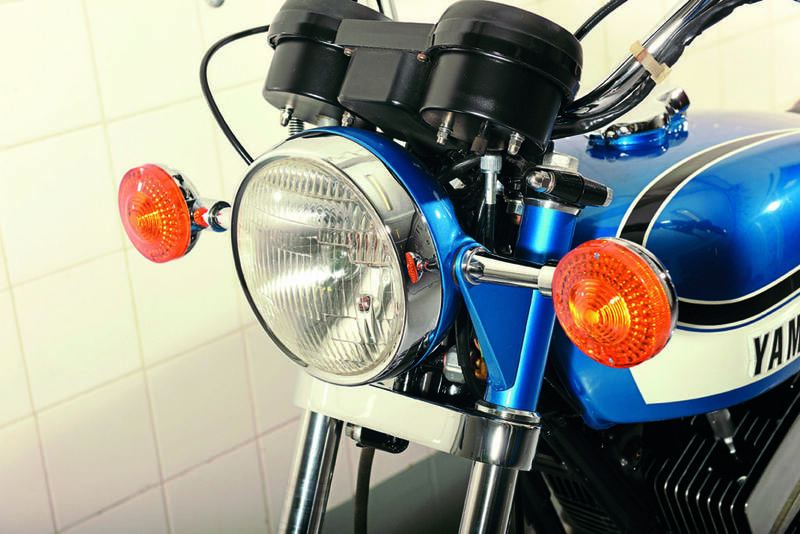 The addition of reed valves had allowed Yamaha’s designers to tweak the porting of the old YDS7 for more top end power while retaining bottom end tractability. Although they were effectively hidden from view, Yamaha added the ‘Torque Induction’ graphic to the side panels as an oblique reference to the new system. Another unseen engineering enhancement was the continued use of a four bearing crank; something that Yamaha had favoured for years. Although arguably over engineered for average or considerate use, the use of two main bearings per cylinder meant the RD’s bottom end was always that little bit more resilient than Suzuki’s three bearing crank on the Hustler/GT. In fact later GT250s would be upgraded to the same type of bottom end to enhance reliability. Styling is a very subjective matter but few would argue that the 72/73 RD250 is anything other than a thing of beauty. 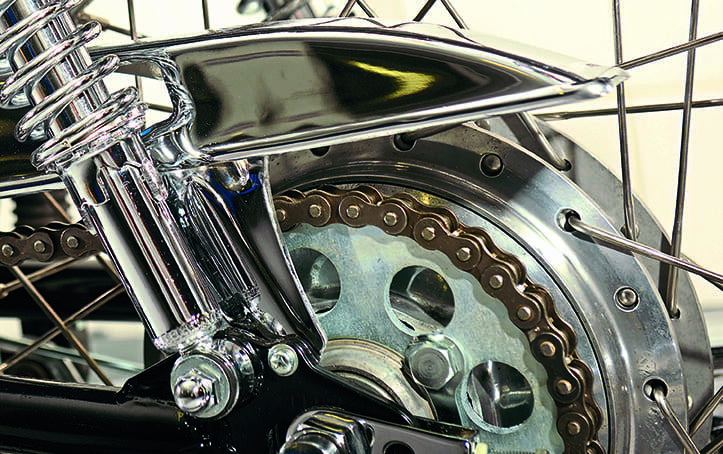 Dropping the chrome side panel detailing of the YDS7 in favour of simple panels lifted the bike’s profile; ditto with the adoption of the smooth and organically shaped outer engine cases. The petrol tank bulked up a little and was fitted with a locking cap yet the straight horizontal lower edge added a touch of class. The RD’s dash board is a thing of simple elegance combined with functionality. Everything you need is there, two idiot lights for the indicators and a bulb checker which was radical stuff back in the day. 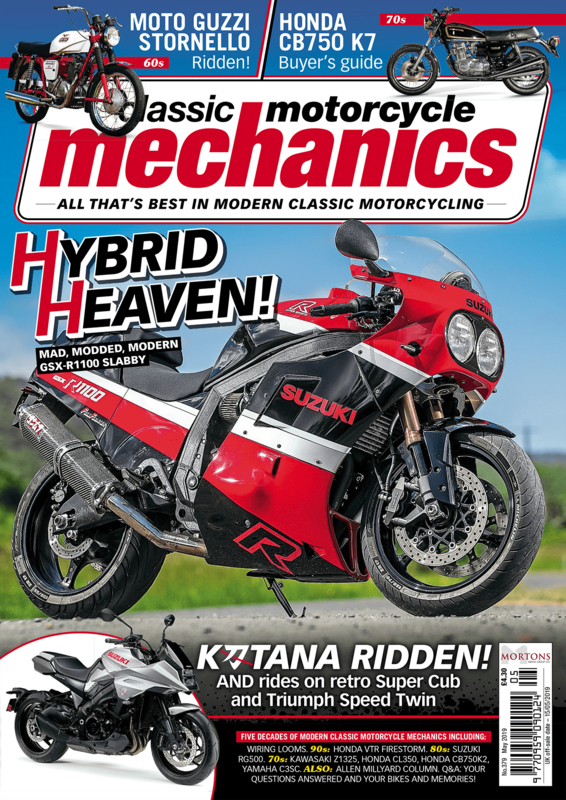 The new black switch gear on both bars was easy to use and proved to be something Yamaha would continue to employ in the coming years on a wide range of models. 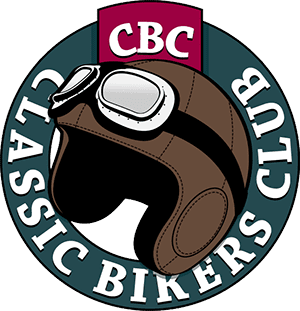 Much was made of the bike’s association with the TZ racers; RD was alleged to stand for Race Developed and it did the sales figures no harm whatsoever. Yamaha was riding on the crest of a wave at the time and pretty much anyone who wanted track success bought a privateer TZ. It certainly wasn’t purely happenstance that the crankcases ran the same mounting points. The RD250’s frame was in general a road going version of the TZ’s with concessions to Construction & Use Regulations and probably made of a lower grade steel but it still handled better than anything the opposition had. With some decent tyres, and a set of period Girling shocks (or Konis if you were rich) Yamaha’s RD250 was pretty much untouchable as a 250 and capable of surprising bigger machinery. The only bike to offer it a challenge around the twisties would be the super rare and expensive Benelli 2C but fragility and a lack of top end would generally see the RD come out on top. If the bike went and handled well then it stopped even better. The cast iron twin piston hydraulic caliper was a heavyweight version of the unit fitted to the GP machines and, for the period, offered strong and predictable retardation. Add in a rod operated rear anchor with bags of feel and the bike offered a stunningly capable, all round competent, learner legal, package. 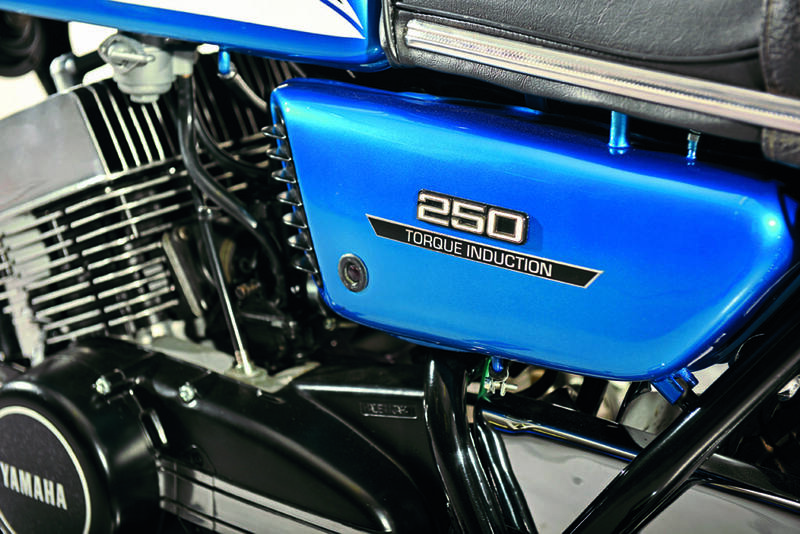 More than 40 years on, the round tanked RD250 continues to live in the shadow of the later coffin tanked 250s and 400s which marginalises their true value. If you were a fan of Saarinen, Read, Ago and the like then you’ll recall just how important the early RDs were. But if it’s the likes of Roberts that inspired you these early reed valved machine possibly look a little dated which is a shame. The round tanked RDs had a short lifespan yet they heralded the start of a new era for two-strokes. If you get the chance ride an early RD250; you are very likely to walk away struggling to grasp just how good it is.